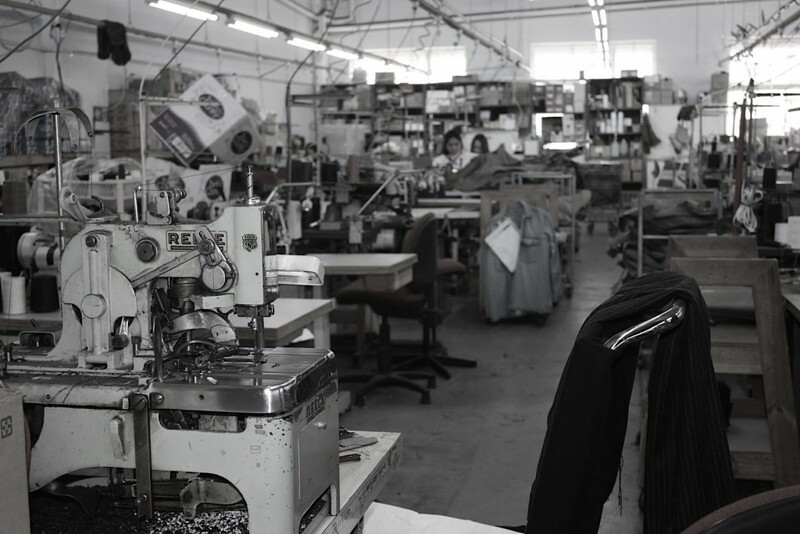 A passionate dedication to the history and hard-work of the local community, Denimsmith launched in 2015 as a collaborative vision of veteran Australian designers and makers who are committed to the ethical production of high-quality denim clothing. 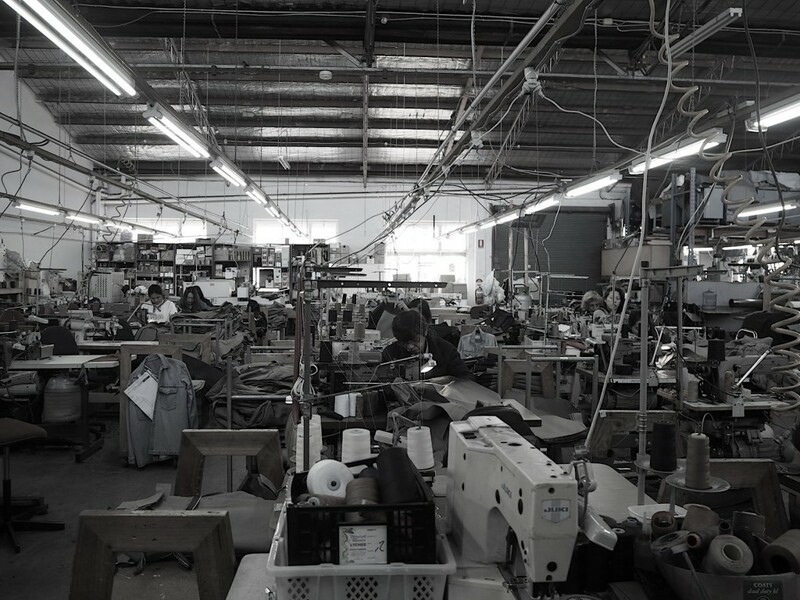 Denimsmith takes locally-made to a whole new level and is proudly accredited by Ethical Clothing Australia. With the way the world is today, being ethical is the way of the future for brands. Consumers are becoming far more invested in the ethical side of how things are done! Ticking all the boxes, including ethical, fit, quality and style, Denimsmith items are a staple for every wardrobe. 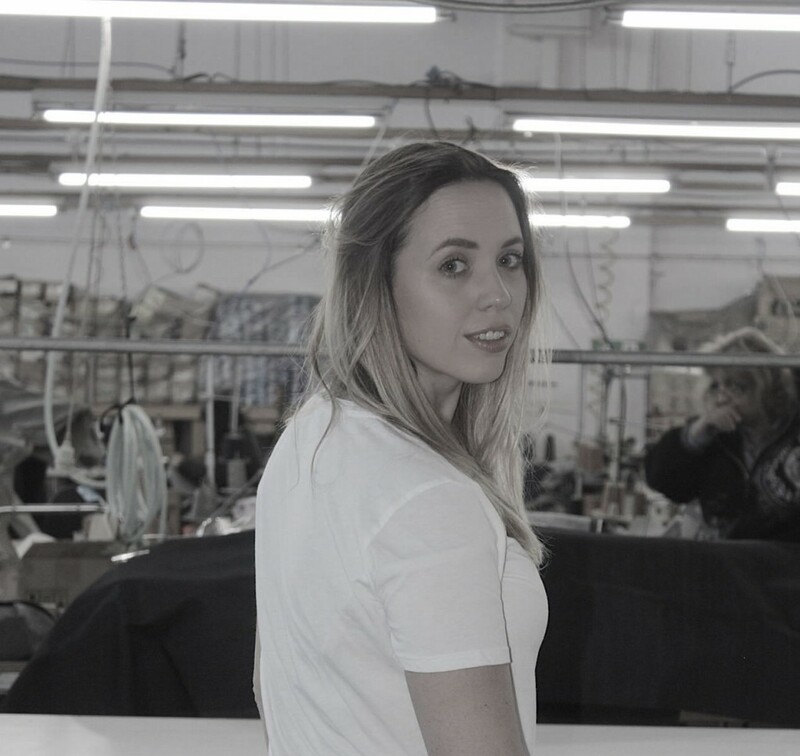 I had the pleasure of sitting down with Vinh, Director and Leonie, Creative Director to ask them a few questions on about Denimsmith. 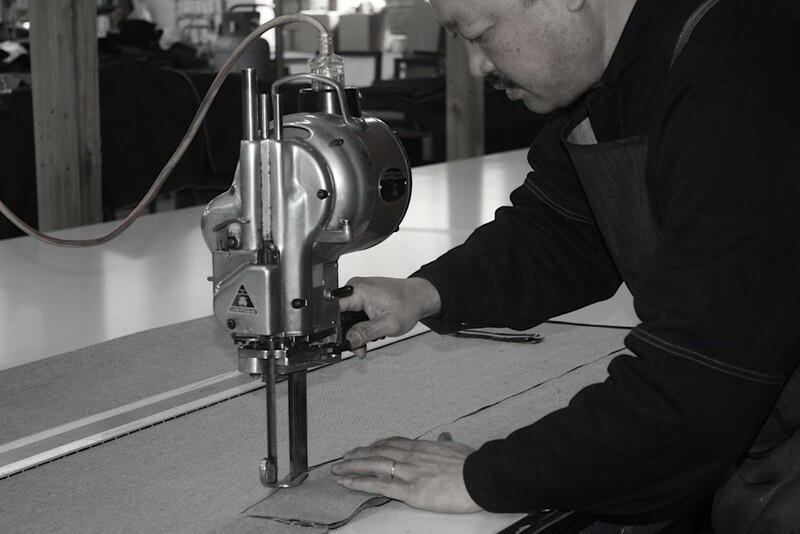 “Denimsmith is the vision of two veteran denim addicts, Vinh Le and myself. I am a designer and Vinh a garment manufacturer. Vinh and I have had a mutual respect for our work since starting our professional relationship in the mid 90’s. 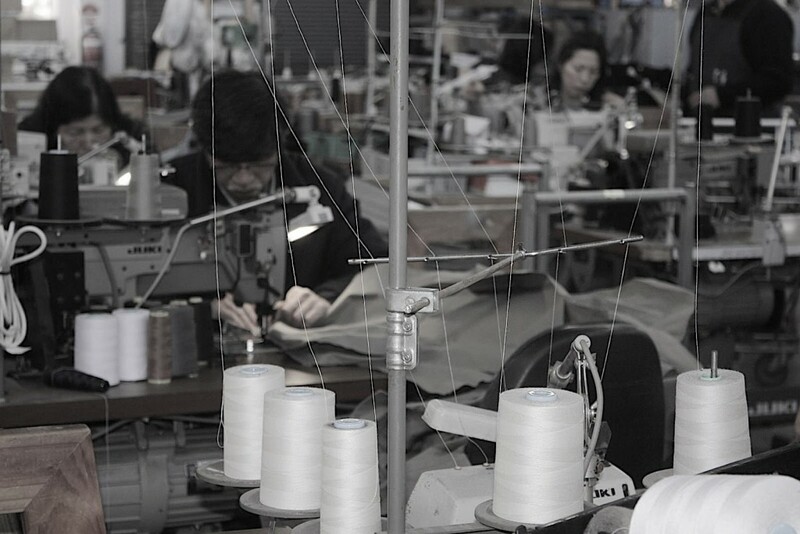 Over the past 20 years, I have witnessed Vinh’s manufacturing business shrink as brands chase margins and profits by choosing to compromise on quality and work with cheaper off-shore manufacturers. Who is the Denimsmith wearer? “Our customers are conscientious, they seek out high-quality jeans and really appreciate and respect the story behind our brand. What I love most about Denimsmith is the label is proudly accredited by Ethical Clothing Australia. 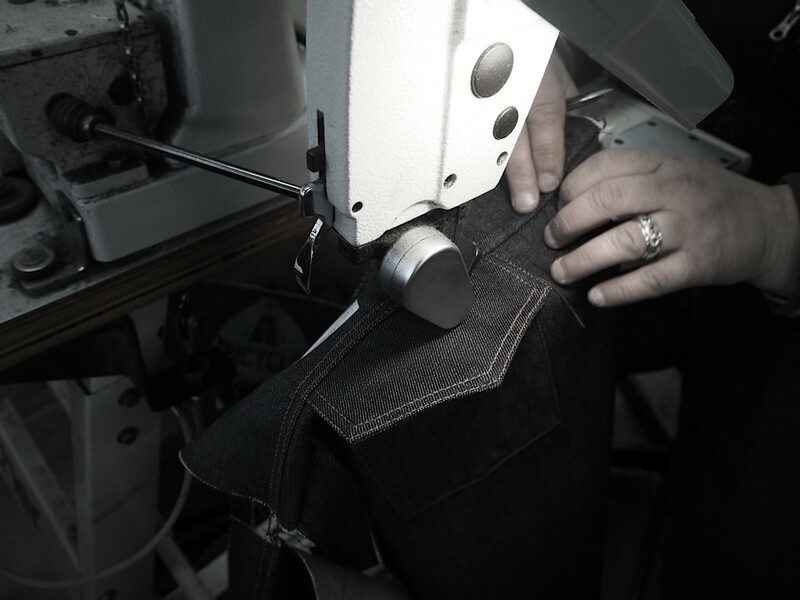 Why is being ethical so important to Denimsmith? “We have always cultivated a happy, nurturing and diverse workplace. We are the ‘workers’ so we know and value the importance of a fair working environment. 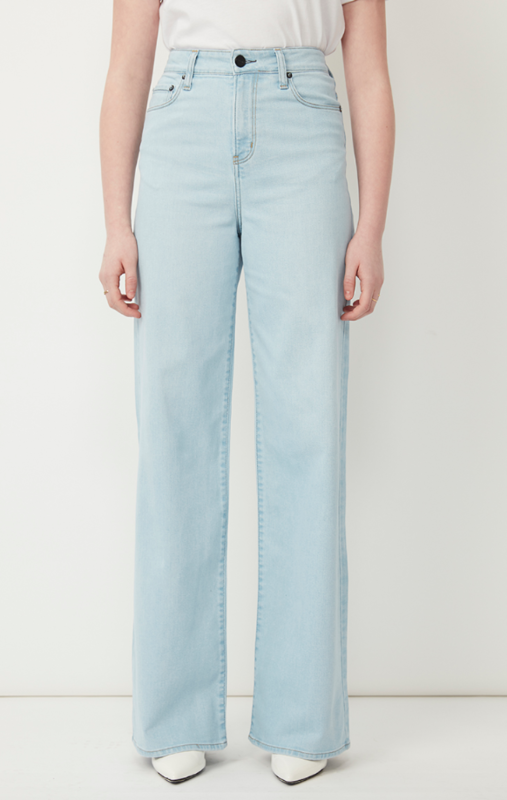 “With wear, they get better and better; the true characteristics of the denim really shines through”. 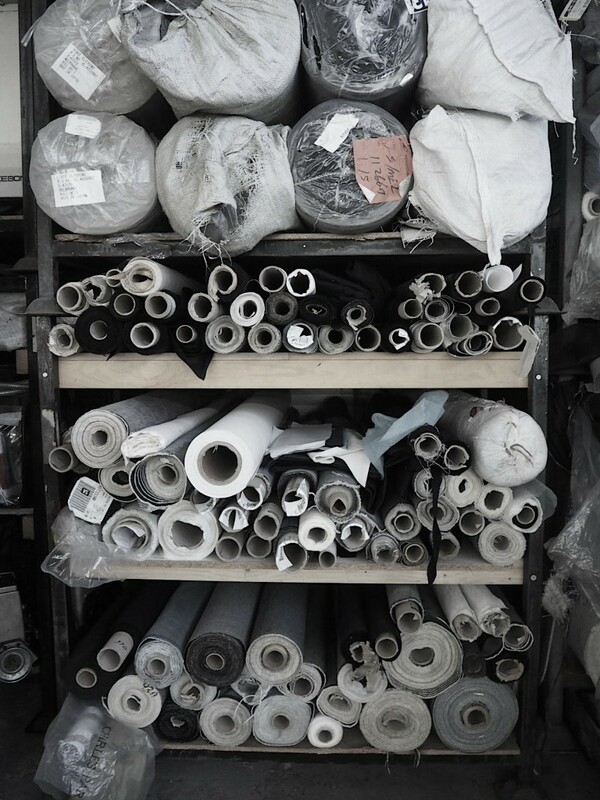 Denimsmith is a family business, how do you manage the work/family dynamics? “I work with my wife, daughter, son, sister, brother, and sister-in-law. I am one of 11 children, so we’ve always had to work together. Growing up my mother and father were very strict to try and ensure we didn’t argue, and this respect is something that has always stayed with us. I am a businessman when I step inside the factory, as I have to manage everything. However, the moment I walk out the door I leave everything behind and come back to being a husband, father, brother, and I look after my family. 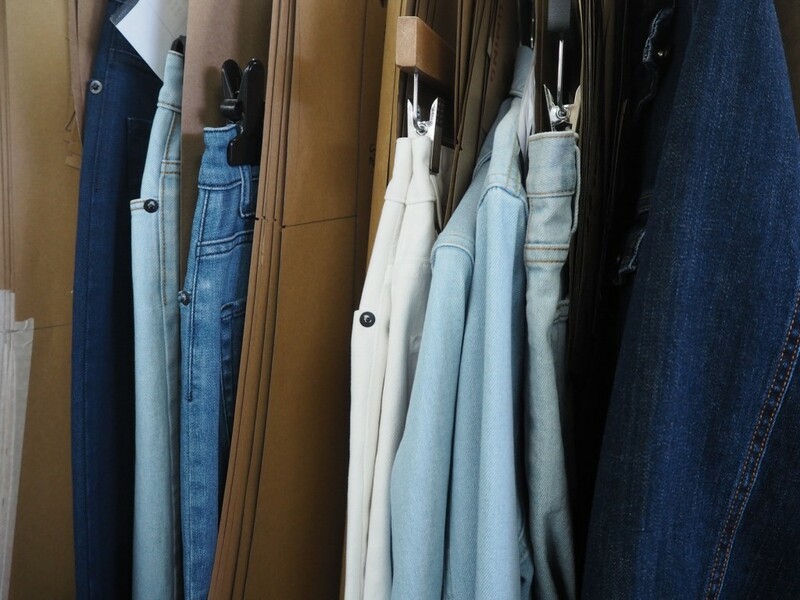 What’s the must-have Denimsmith piece this collection? Denimsmith has been around since 2015, what has been the key to your success in such a massive market? Fast fashion vs Denimsmith, How do you compete with such a consumer-driven industry? “We can’t compete, it’s that simple. But more importantly, we don’t want to be part of fast fashion – that’s not what we stand for. I can’t thank Vinh and Leonie enough for having me in the factory. I was a great honour to hear the story and the journey that is Denimsmith. I love brands that are ethical and want to change the industry. We all need to make a conscious effort, make a change for the better. For all your Denim needs, hit up DENIMSMITH and know you a contributing to some ethical fashion choices.